C250 Gully Grates – Suitable for kerbside channels of roads extending 50cm in to the carriage way or 20cm in to the footway. Ideal for car parks, petrol stations and where slow moving traffic is present. 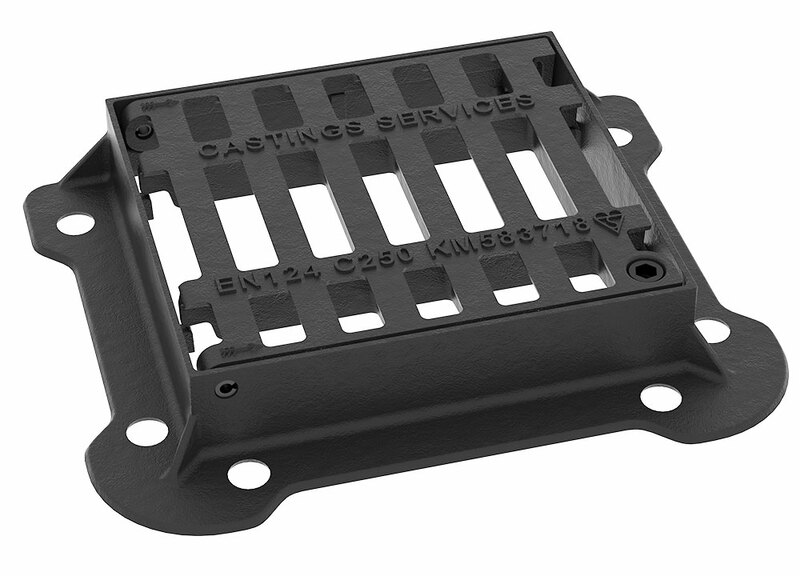 Our UK made range of C250 gully grates are suited for kerb side applications on roads and in areas where slow moving heavy vehicles are present. The anti-theft hinge design prevents scrap metal theft and an additional stainless steel bolt can be added to deter unauthorised opening. For gratings in cycle paths or car parks we have a pedestrian mesh grating to give added safety.